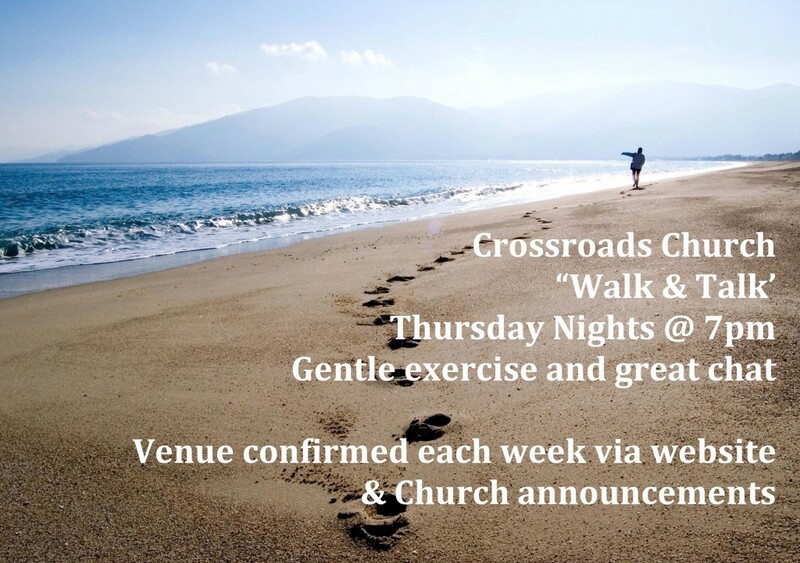 Thursday night is our opportunity to get together as a Church as we share, laugh, talk and enjoy each others company. Throughout the year, Crossroads will have a wide diversity of activities from sporting events to away days to coffee mornings and more! Sign up to our mailing list on the home page or our text service to be kept updated about all upcoming events.